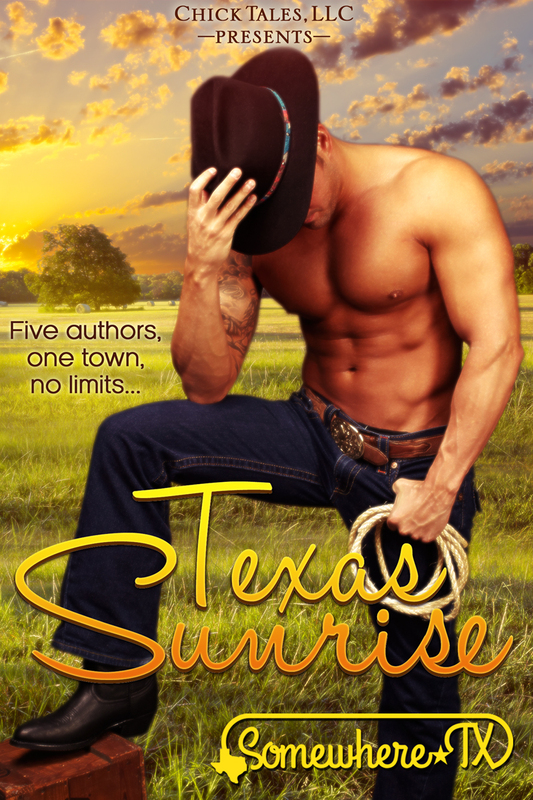 She can heal his broken ribs, but it will take more than medicine to repair her reputation…Things are about to get a whole lot hotter in Texas. A chance he'd never thought he'd have comes at a price he never wanted her to pay. I now have several new authors to follow. Each of the stories was complete.